Hellooooooo MICKEY! and i'm not referring to my favorite mouse, but the uber chic Mickey Boardman, the editorial director of Paper Magazine. 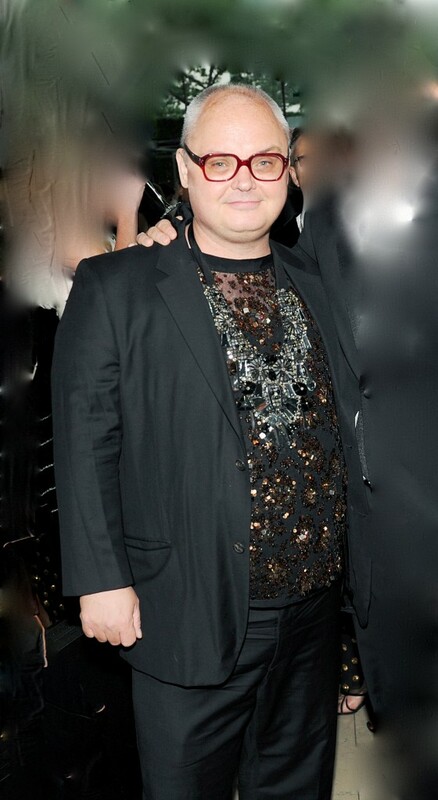 He has always been one of my favorite style gods because he follows his own heart, as long as it's sparkly of course 🙂 and he's a Libra, just like little ol' Johnny Boy. Side Note: I am not a graphic designer so cropping and retouching aren’t my thing.